**  Perform Comprehensive structural and Mechanical reconstruction. **  Achieve >  90% reduction in energy demand, carbon emissions, and dust,pollen and airborne bacteria. **  Deliver pristine indoor air and water quality. ~ 9.5’ average height. Rangne 8.5' to 10'. ~ 25,000 cubic feet interior volume. Garden level partition wall option. Christy Webber Designs - landscape plan. Light Gauge Steel frame. Cembrit HD panels. Garage/Studio - January 2019. 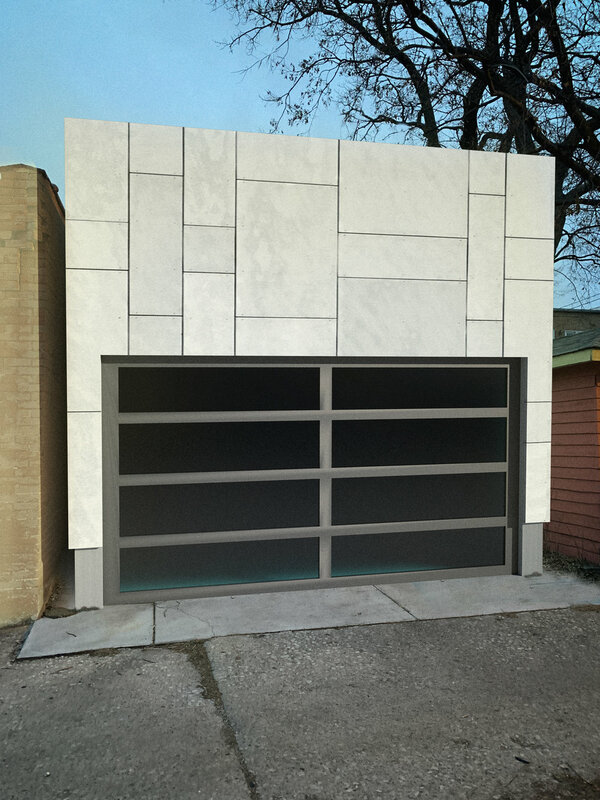 Final Design Rendering.